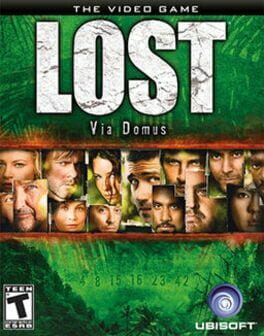 In Via Domus, players control Elliott Maslow, another survivor of the Oceanic flight 815 plane crash. The game takes place during the first 70 days after the crash and includes all of the main characters from the show. 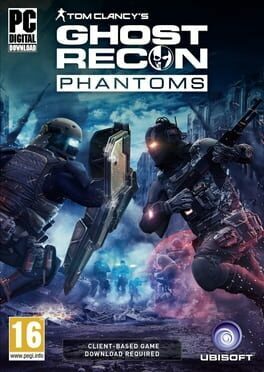 Ghost Recon Phantoms offers players the ability to choose between three different classes of Ghost, customize their weapons, deploy cutting-edge military technology, and share intel with their team. Ghost Recon Online also features a rich lobby platform for hosting social and persistent progression features. Ubisoft also will back the game with a full set of services, including regular events and game content updates, customized content based on community feedback, and live support. Ushering in a level of online combat for the game formerly known as Ghost Recon Online, the 2014 re-release of this game under the Ghost Recon Phantoms moniker enhances the experience with updated characters and maps, and major changes in matchmaking and customization.